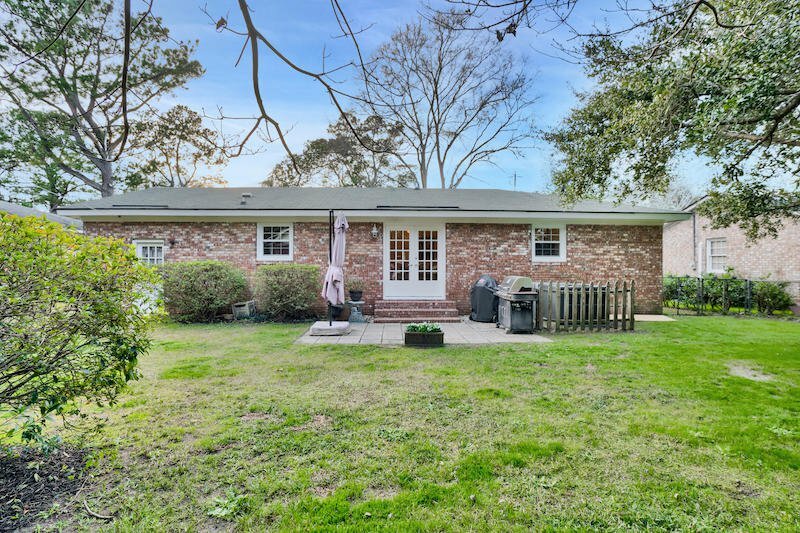 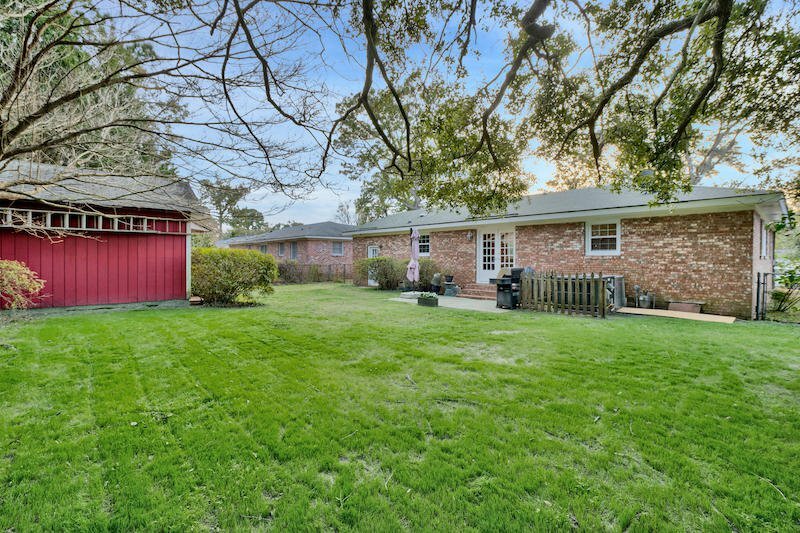 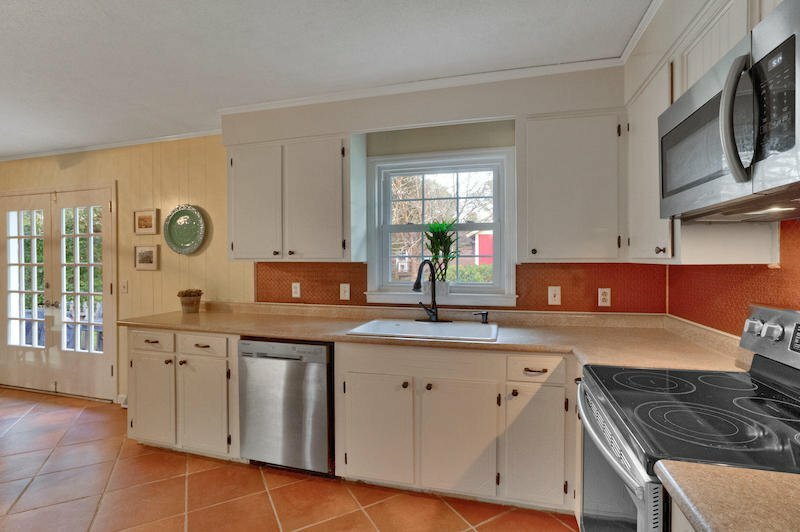 Awesome updated single family home in the heart of West Ashley! 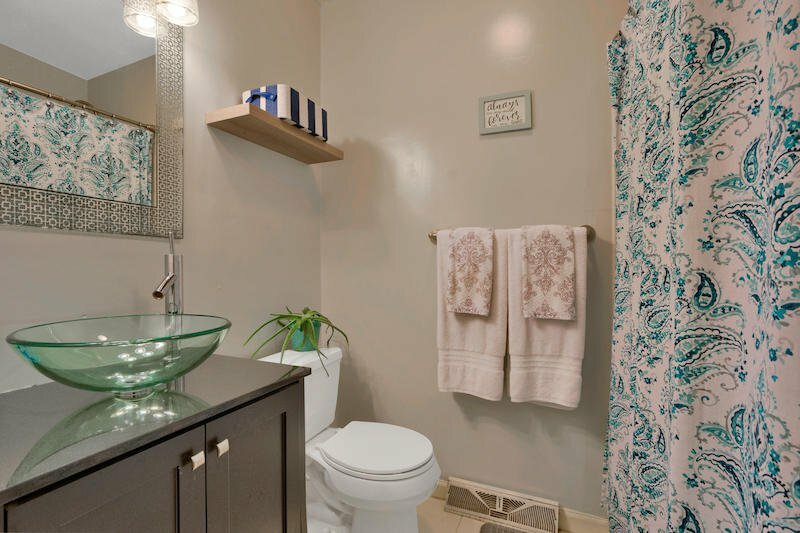 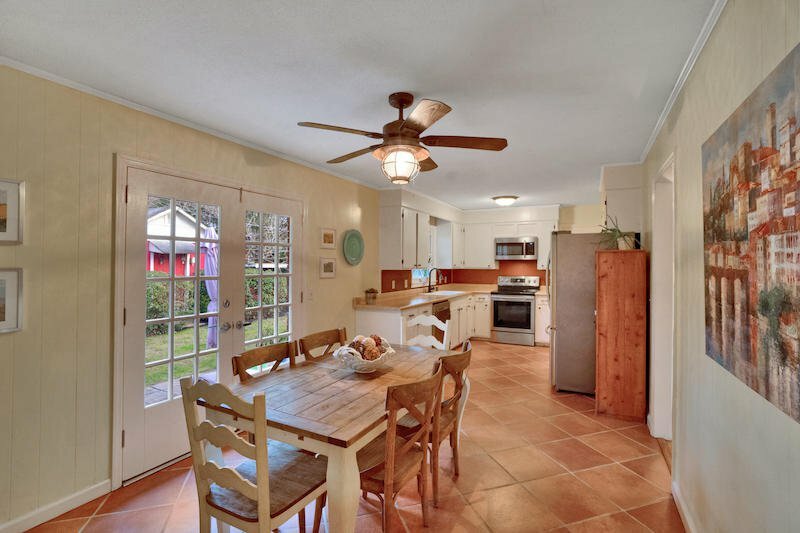 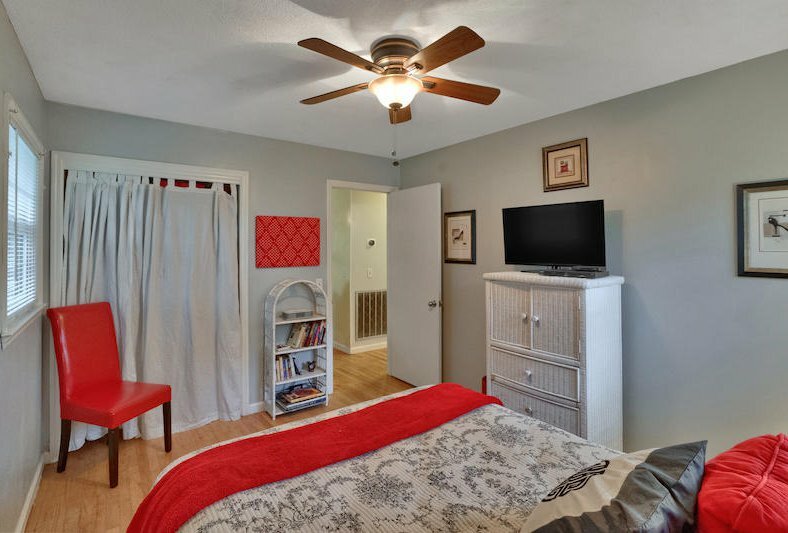 This 3 bed and 2 bath home offers exceptional convenience along with value. 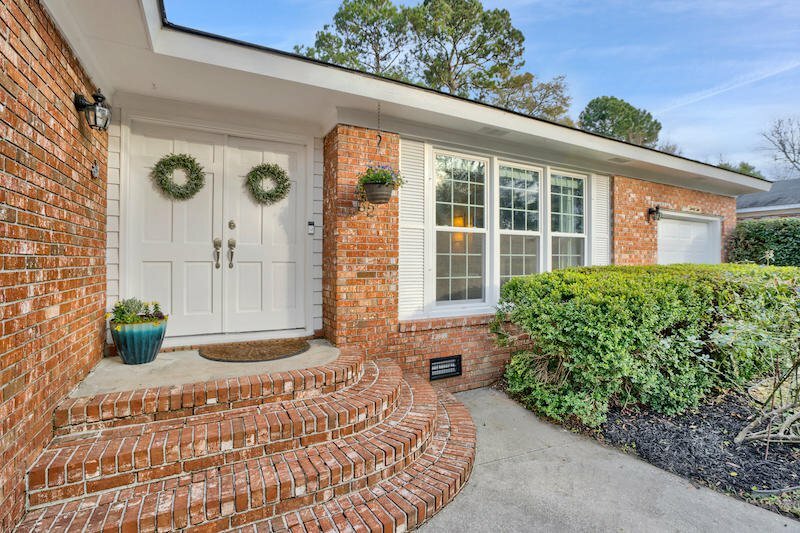 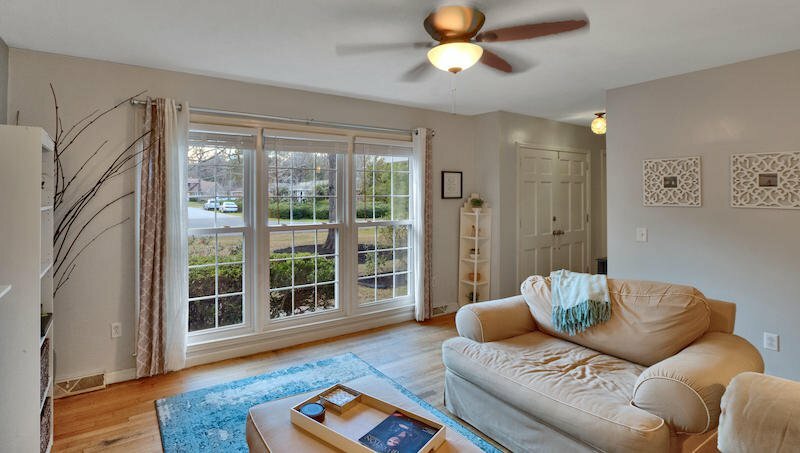 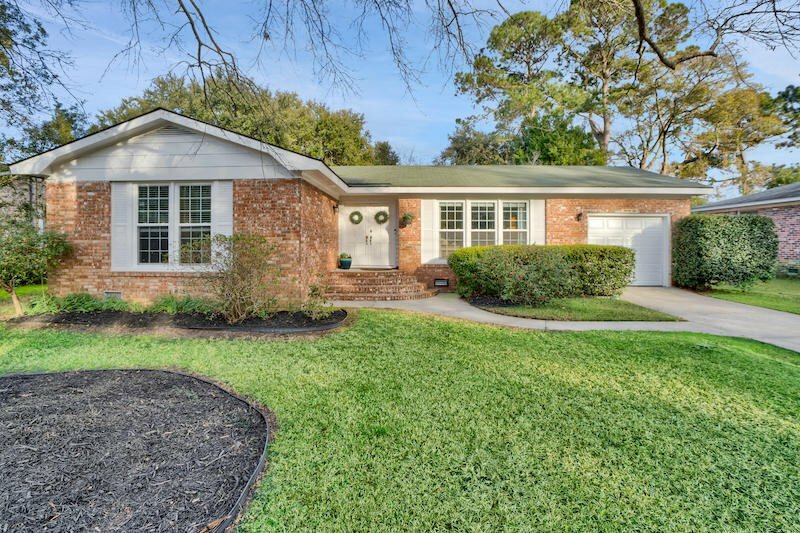 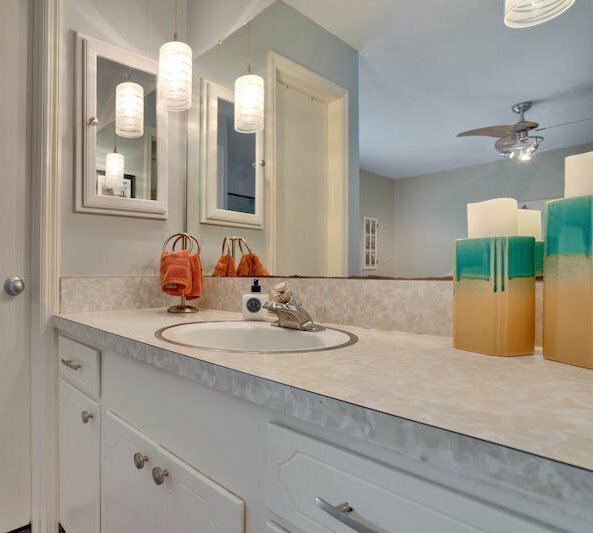 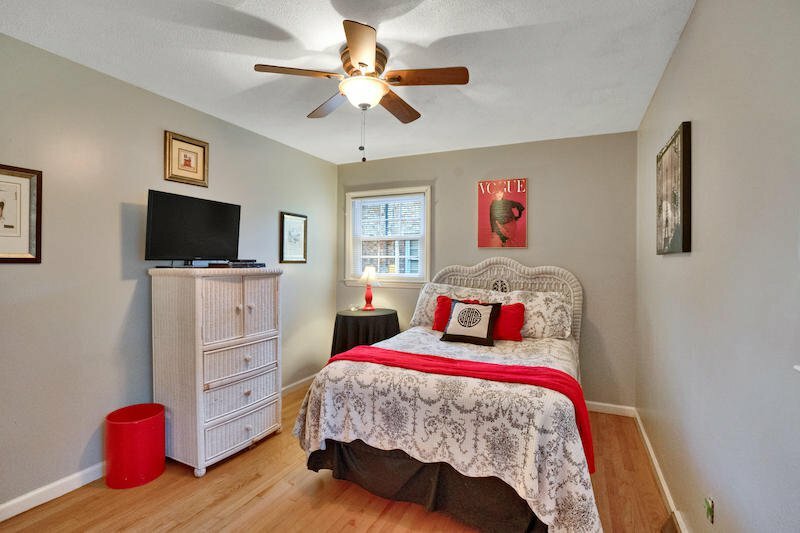 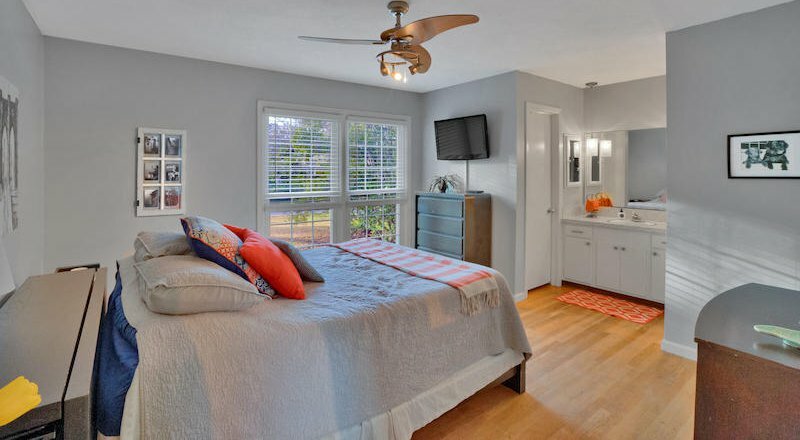 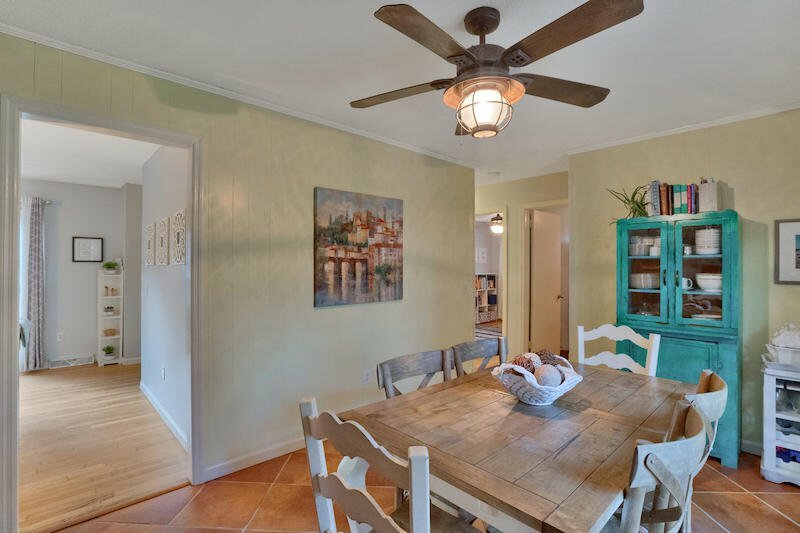 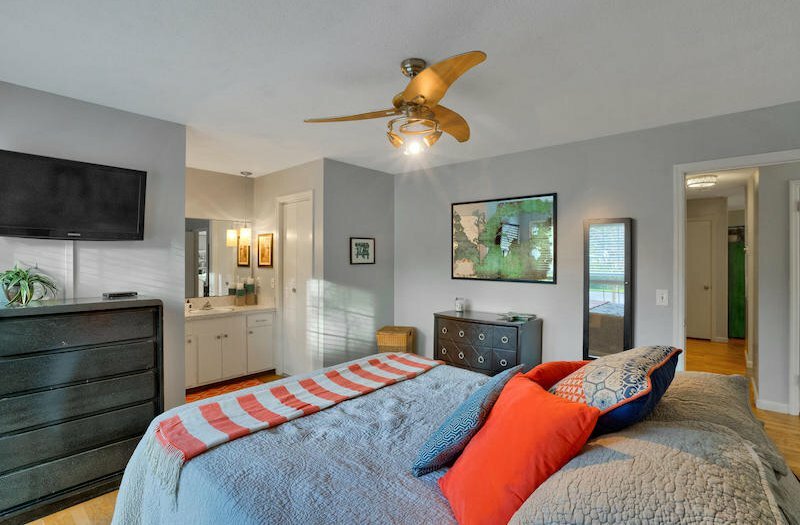 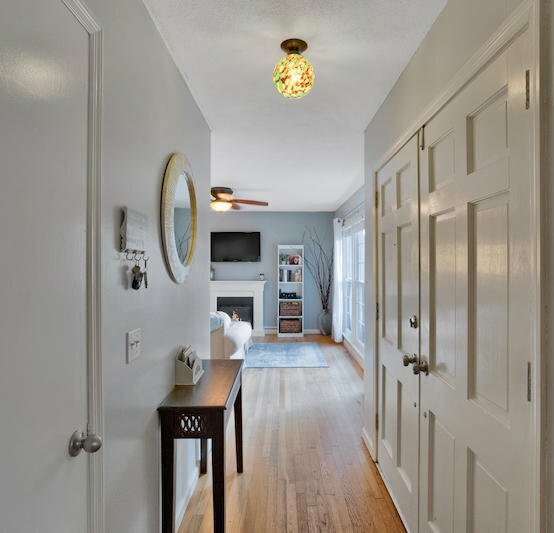 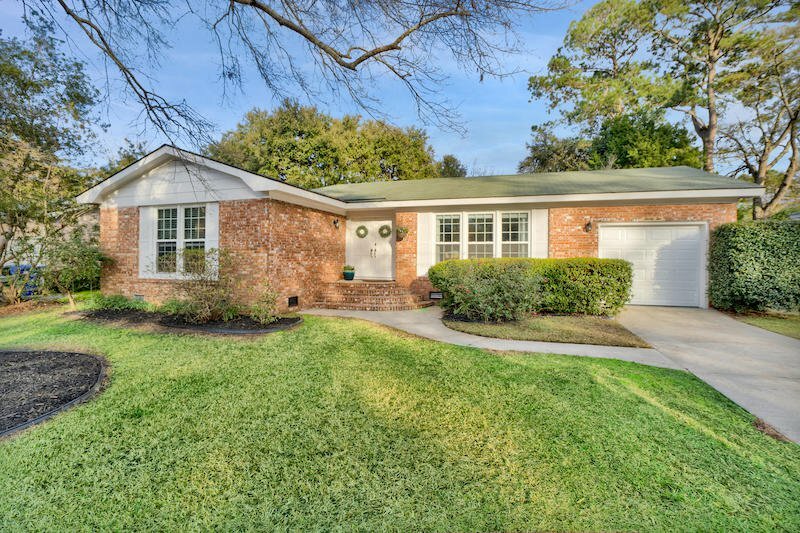 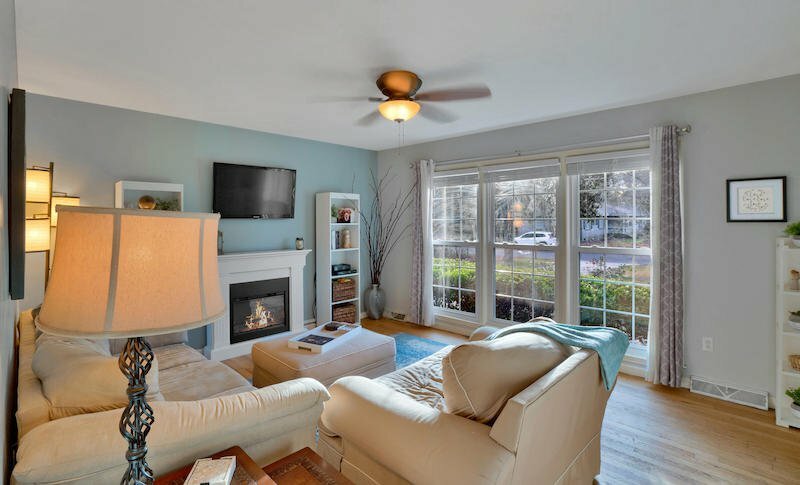 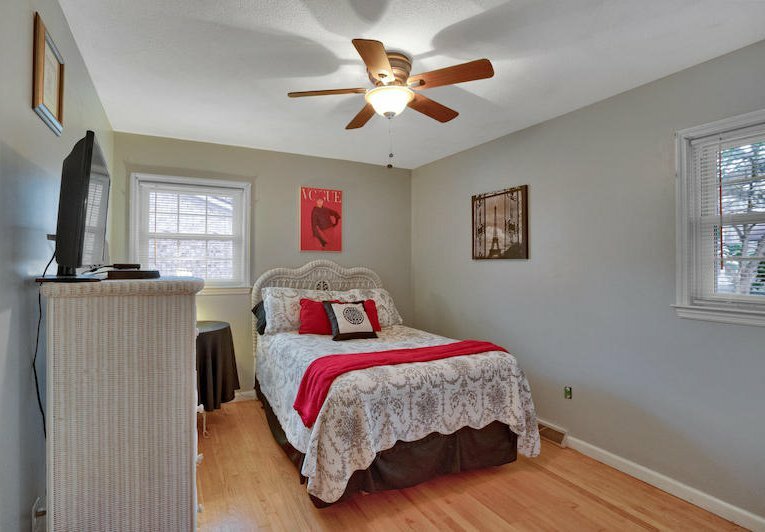 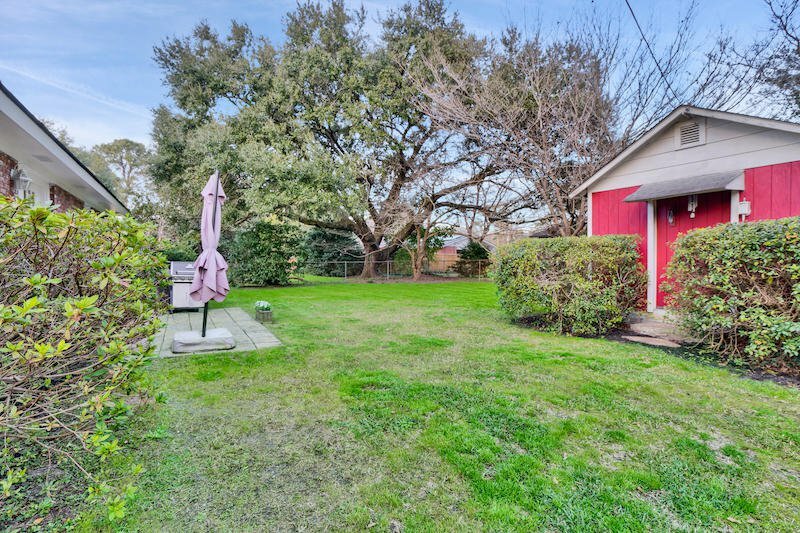 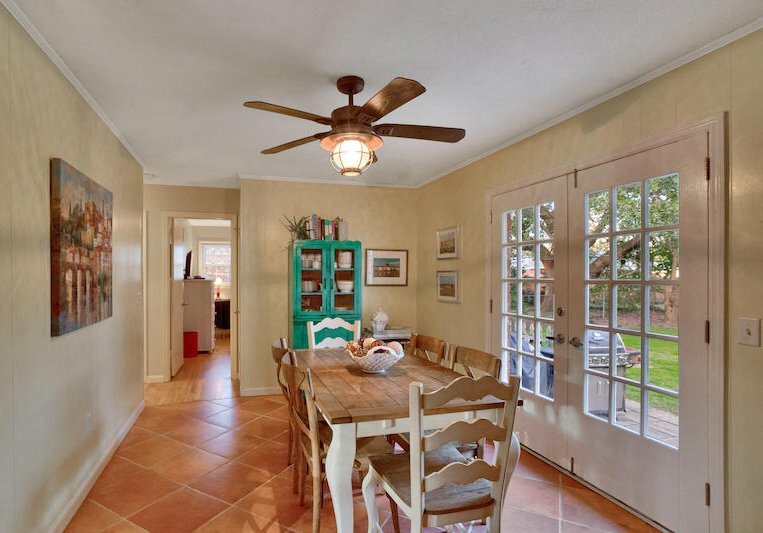 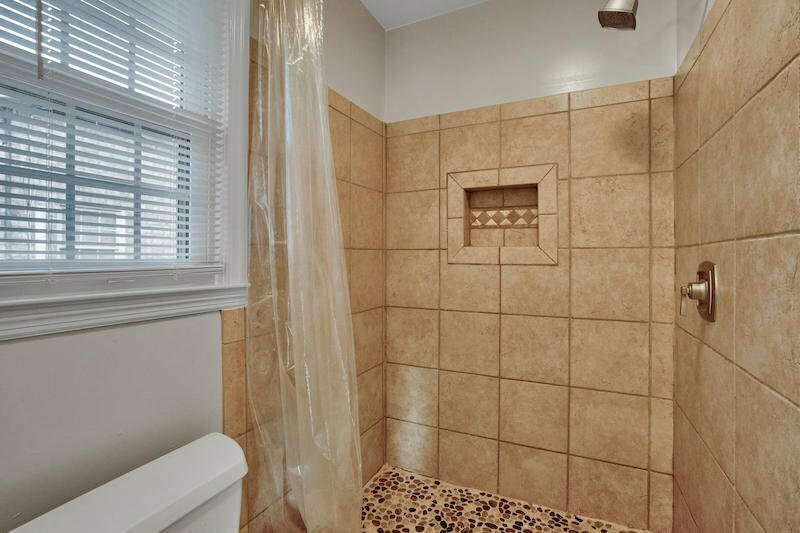 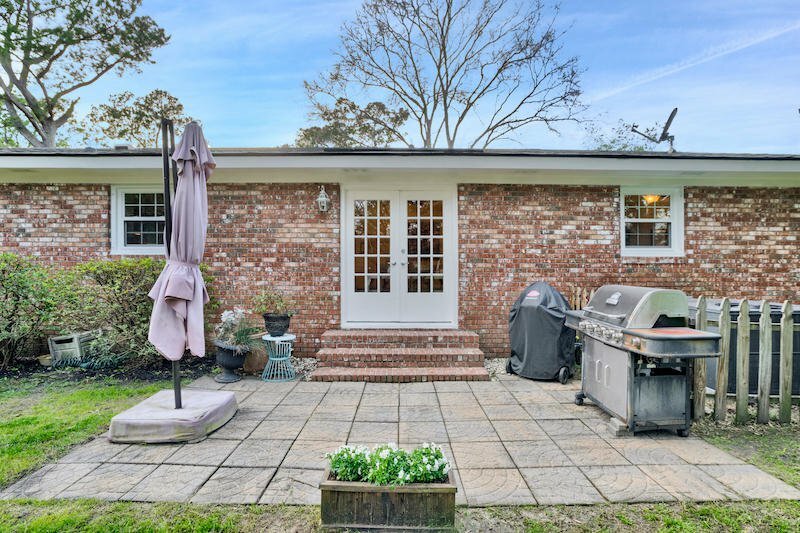 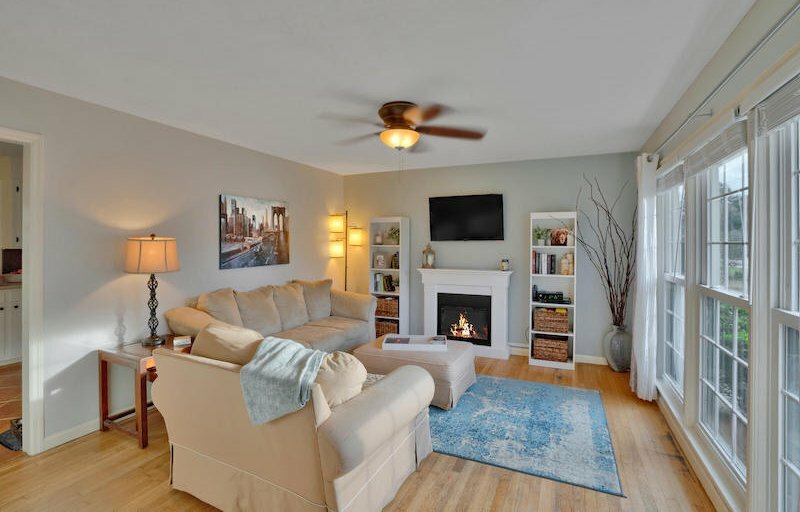 Situated in a quaint, established neighborhood close to Avondale, you are less than 10 minutes from downtown Charleston and in the middle of the most desirable part of the West Ashley. 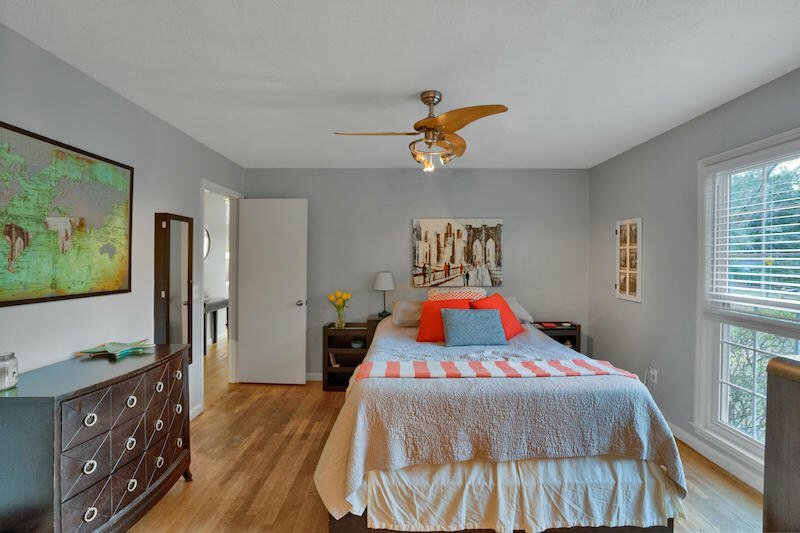 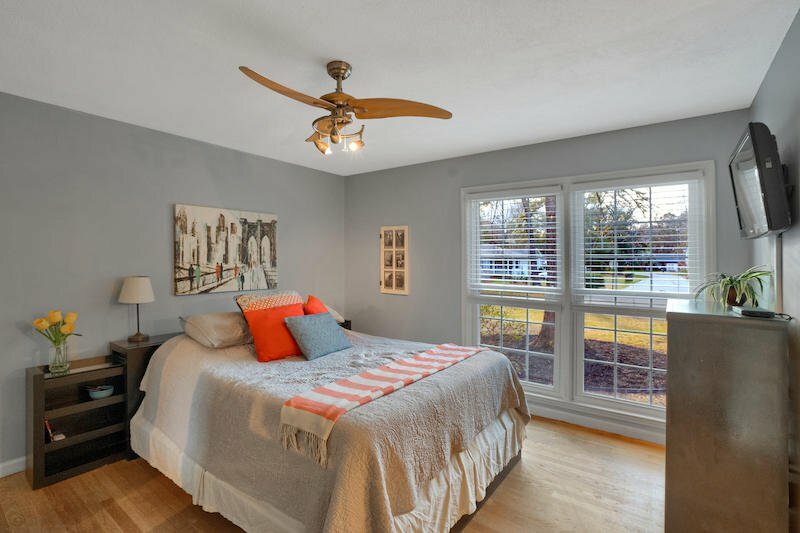 Restaurants, shopping, and recreational parks are in close proximity. 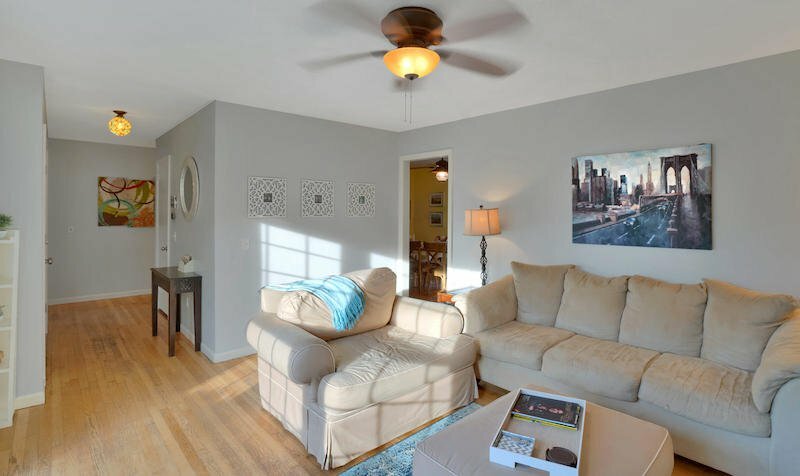 The open layout is desirable for all living situations. 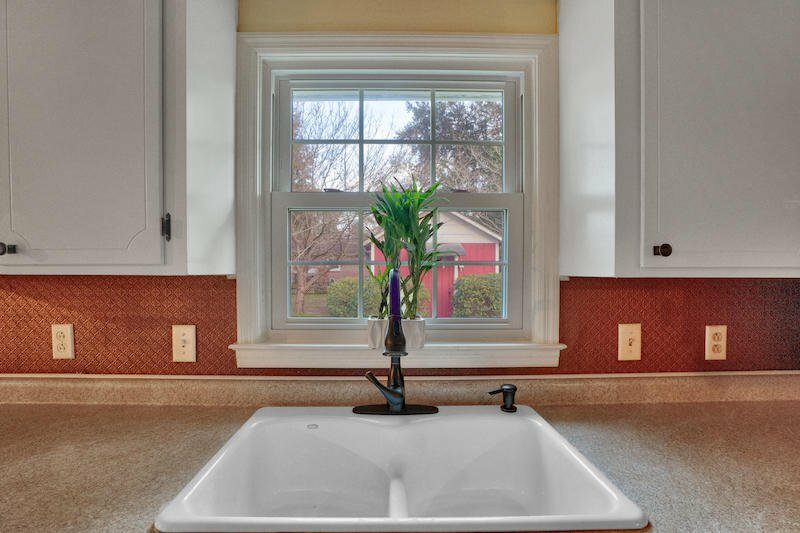 All windows were recently replaced within the past 3 months to upgraded to energy efficient windows. 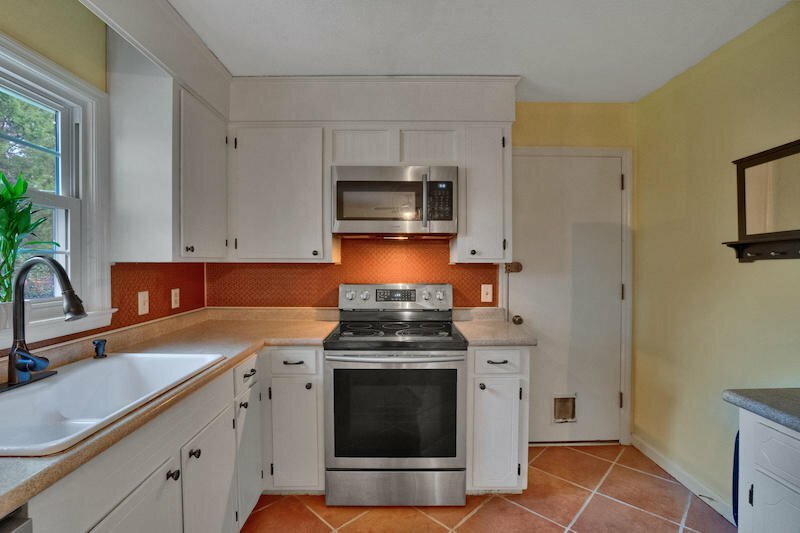 In addition, the HVAC is only about a year old! 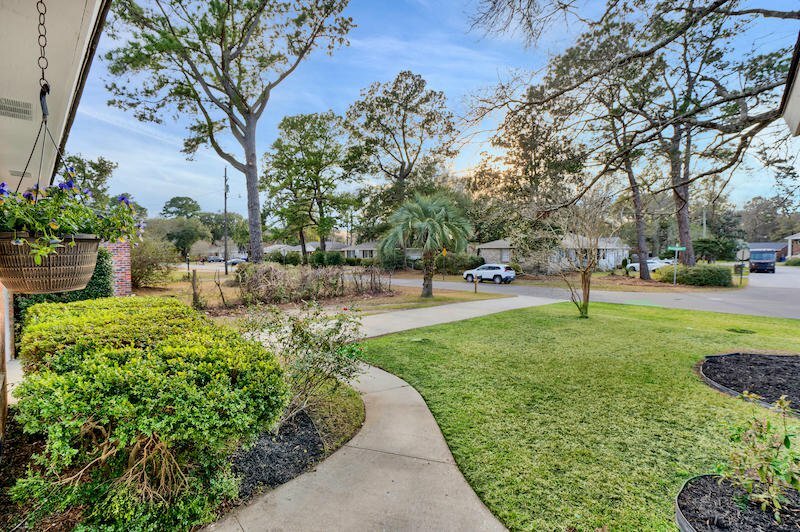 Not to be missed is the amazing backyard perfect to host great Charleston outdoor activities. 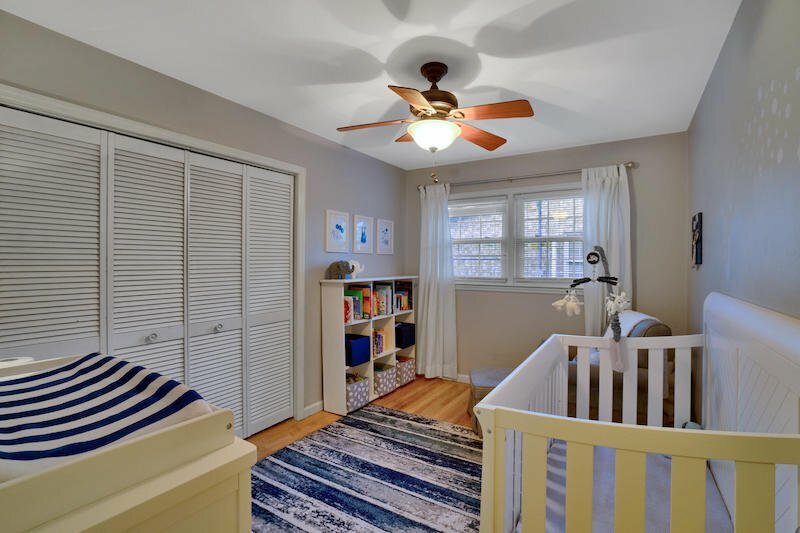 Come see why homes don't last long in this area!